This pass is good through December 31st of the current calendar year and allows you unlimited access to all of the designated beach driving zones, conditions permitting. 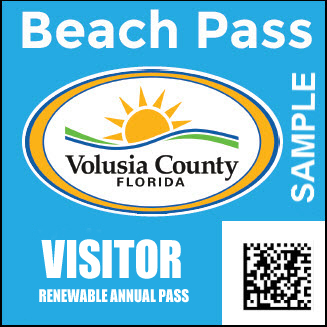 If you are a current pass holder, with a sticker on your vehicle, you must bring this voucher to any beach toll location on or after December 1st to exchange it for your pass. If this is a first issue, you must wait until January 1st.